The foundation of Athletic Club OMONIA Nicosia in 1948 was a great revolution that altered the course of history of sports in Cyprus. It marked the end of discrimination and persecution of athletes due to their political ideologies and has set the foundations for healthy sportsmanship. 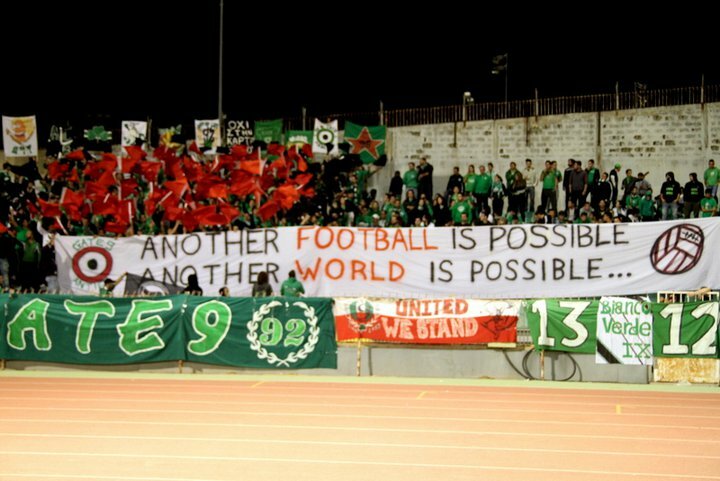 Because of that, OMONIA was refused membership by the Cyprus Football Association (CFA) and was forced to join an unofficial league amongst other persecuted clubs. However the momentum and glamour the team had gained was so tremendous that fans following the unofficial league far out-numbered the ones at the official one. 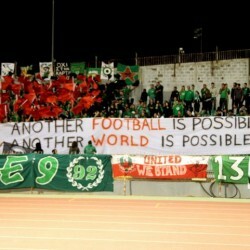 By 1953 OMONIA’s popularity and success were so great that it imposed the unification of Cypriot football.